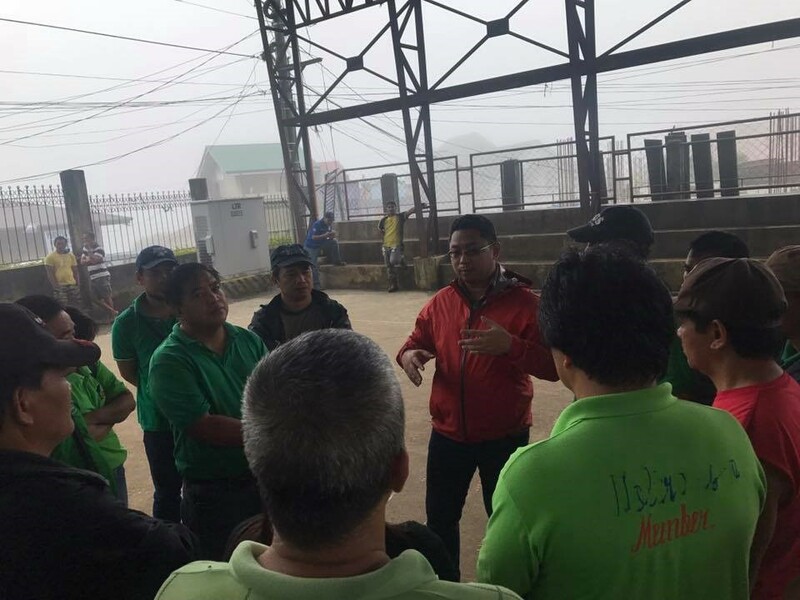 August 31, 2017 – With the active participation of operators and drivers from the different transport groups in the region and with the participation of the Baguio 911 on-call team, DOTr-CAR personnel headed by Regional Director Atty. 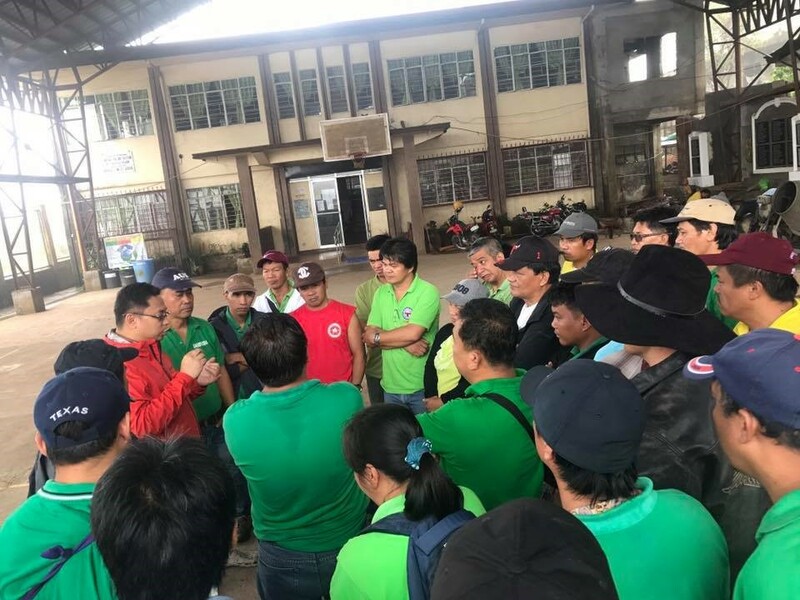 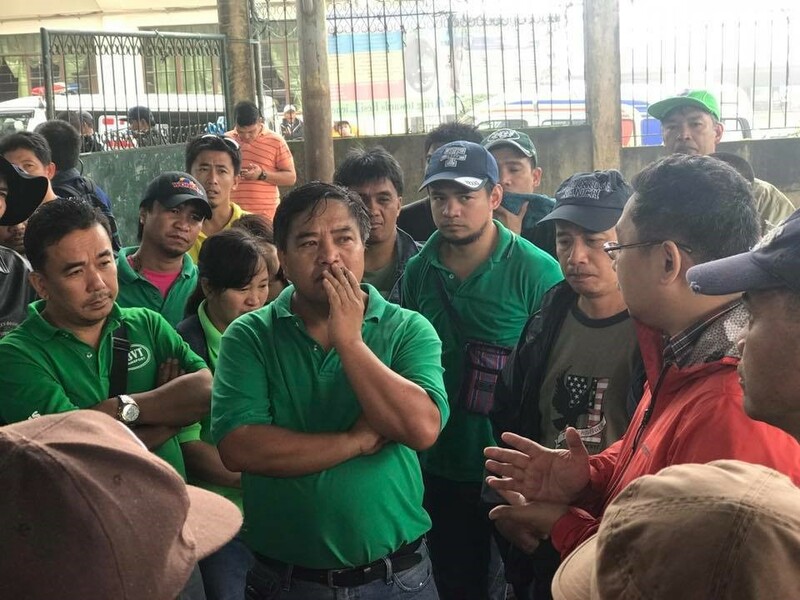 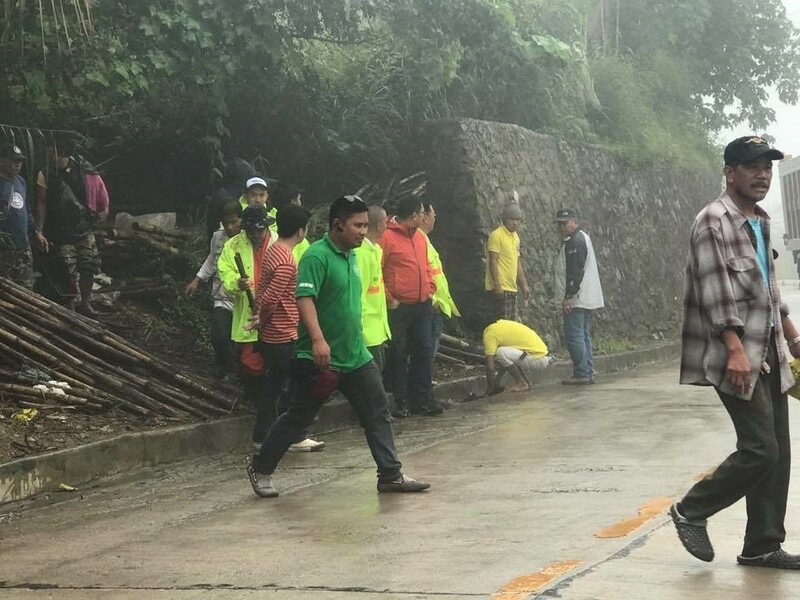 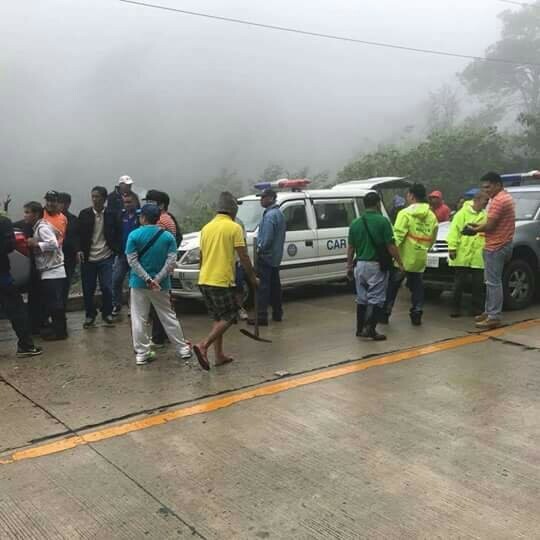 Jose Eduardo L. Natividad, and LTFRB -CAR Chief, hiked the Shilan Communal Forest in Tublay, Benguet to plant the 100 assorted forest saplings provided by the Department of Environment and Natural Resources – Baguio. 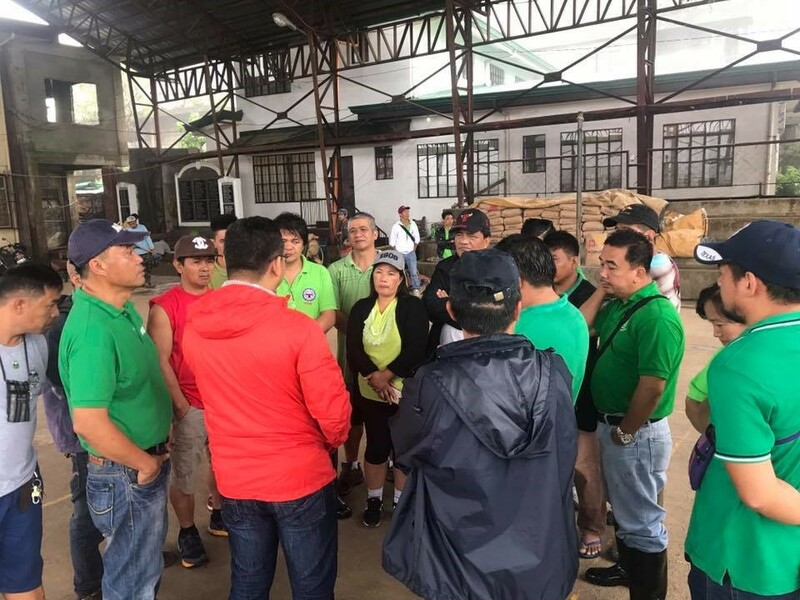 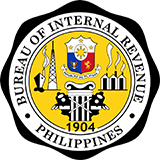 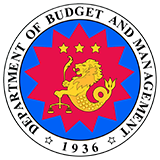 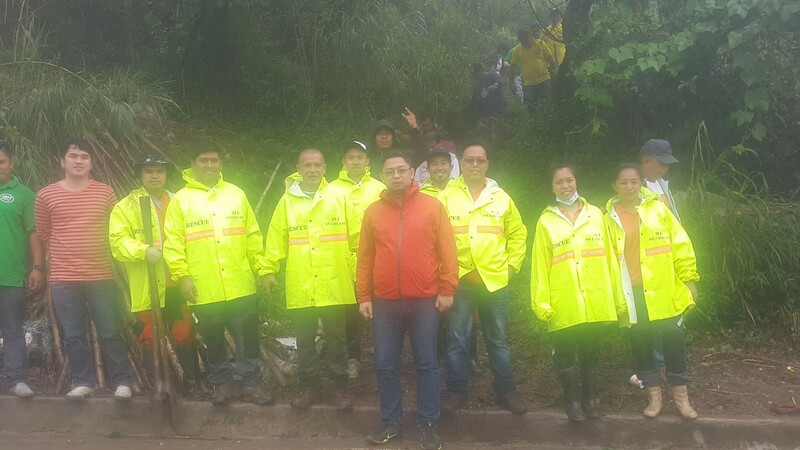 The tree-planting activity was conducted in support of the National Regreening Program of the government and to fulfill the Department’s corporate social responsibility. 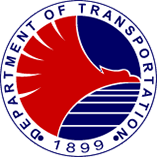 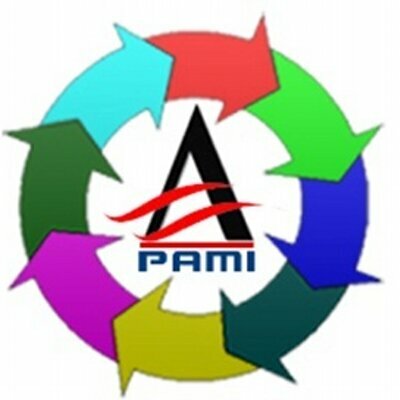 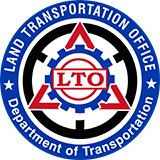 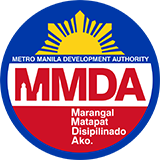 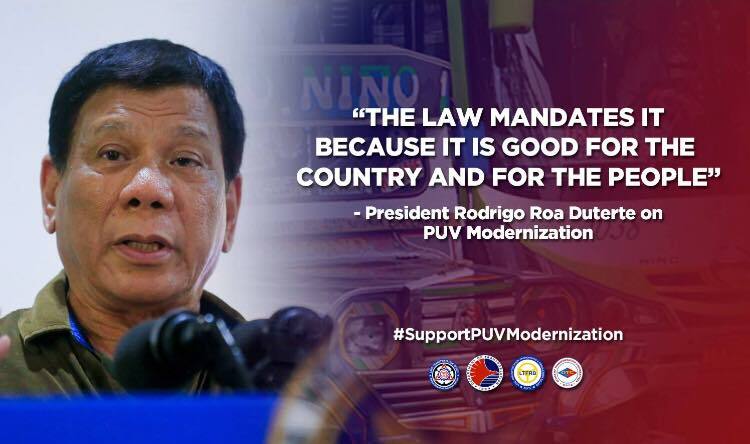 The involvement of the transportation stakeholders is one way to strengthen the partnership between the transport providers and the Department to bring about the best transportation services to the public and. 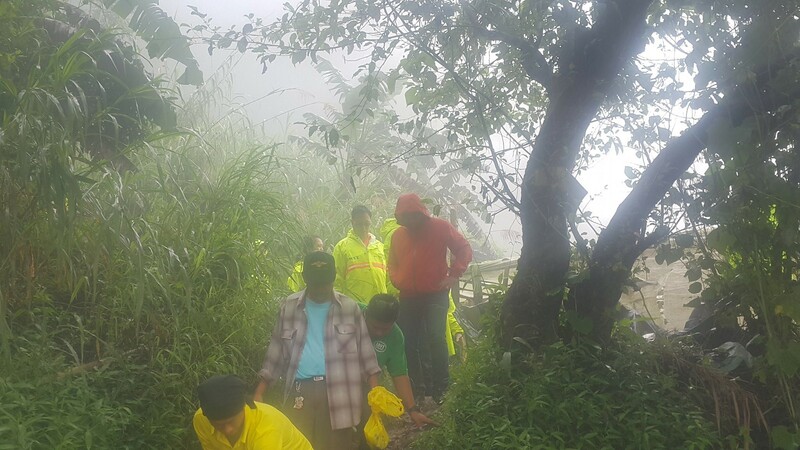 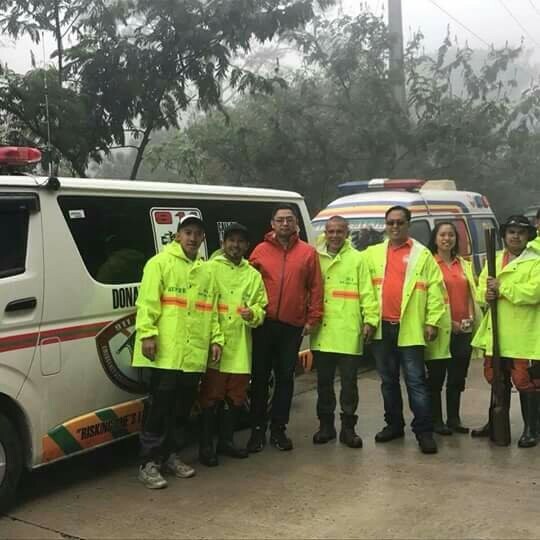 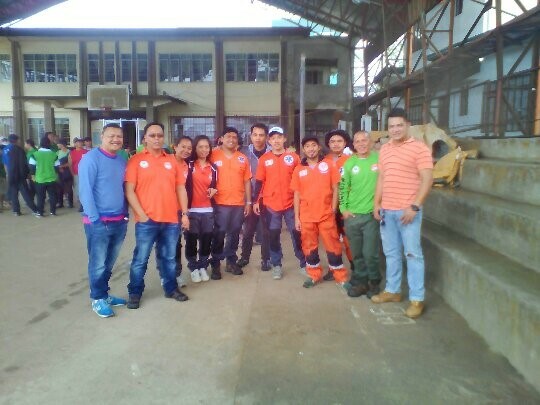 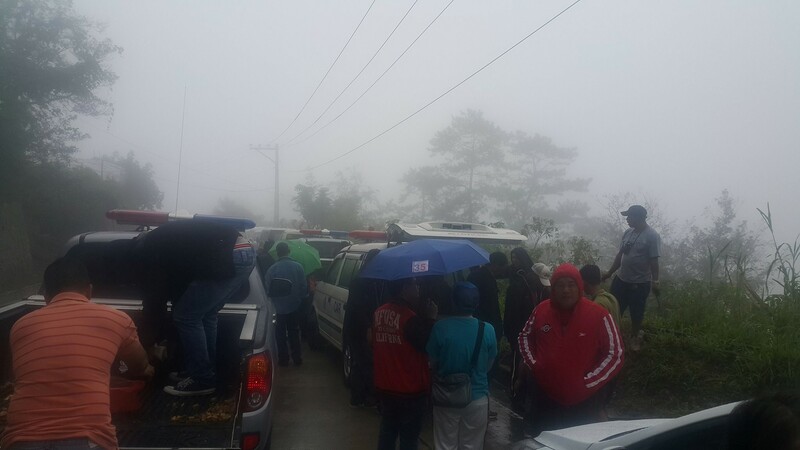 Members of the 911 on-call Baguio were also present to help in the tree-planting and to ensure the safety of the participants. 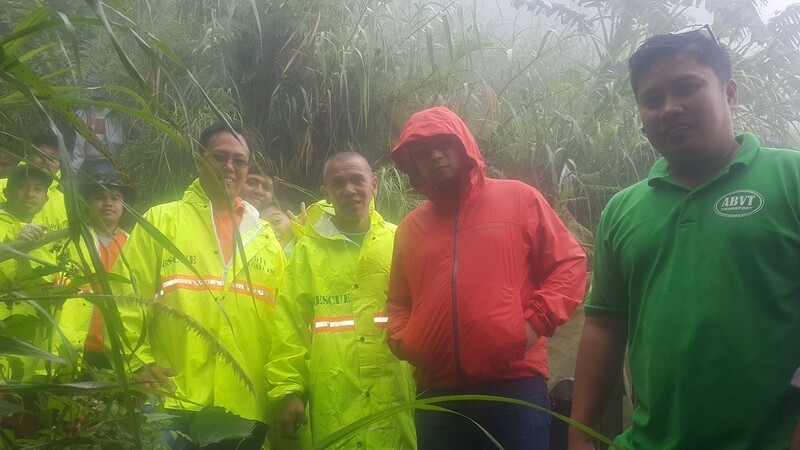 DENR site personnel also assisted the team throughout the activity. 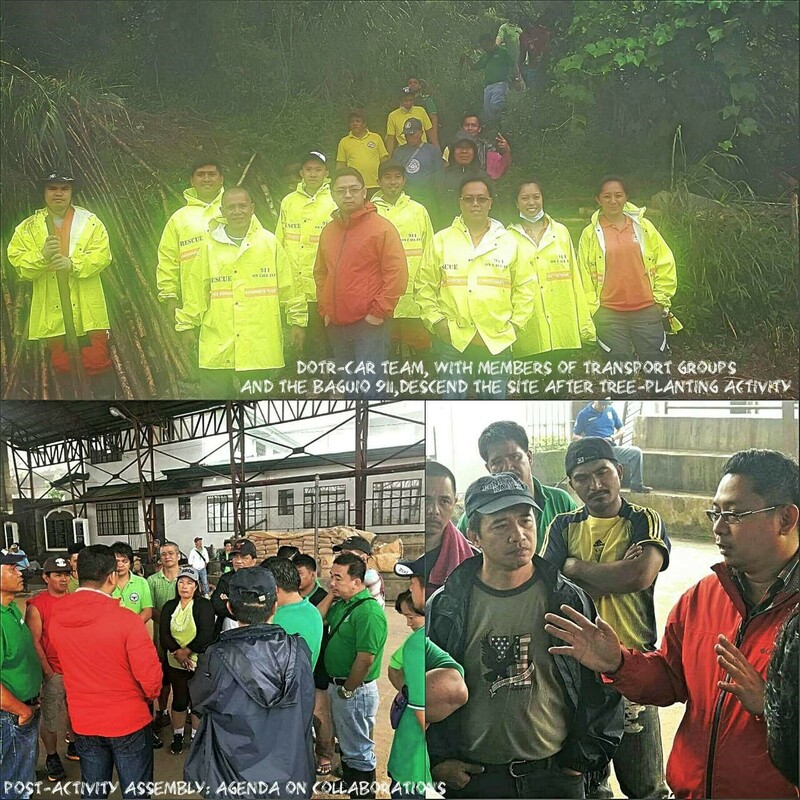 Regional Director Natividad said that this will not be a one-time activity. 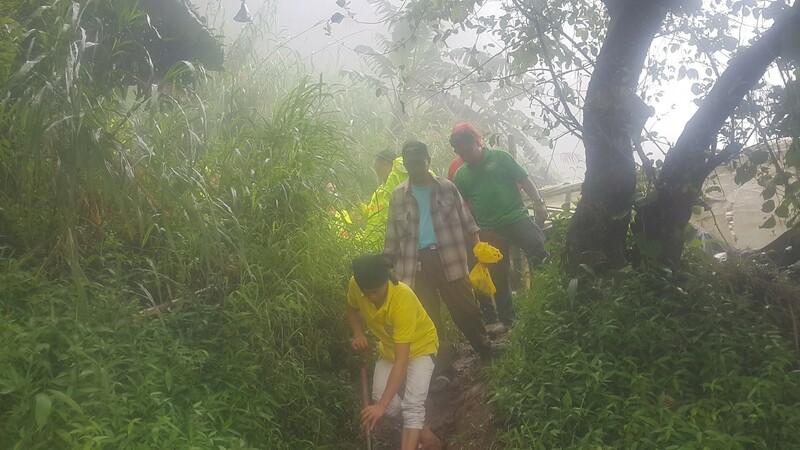 The team will be going back to the same communal forest on or before December this year to conduct another tree-planting activity and to assess the growth of the earlier planted saplings. 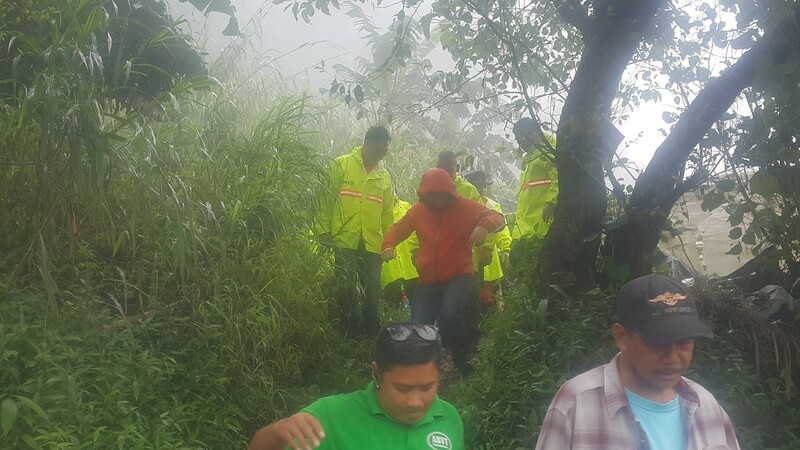 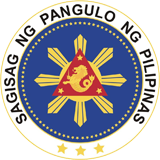 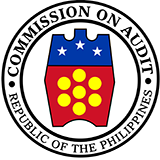 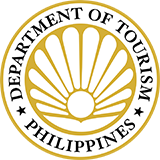 RD Natividad also plans that the Department adopt the communal forest as a regular site for tree-planting activities for the proper monitoring and nurturing of the planted saplings. 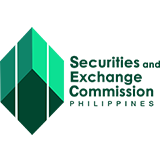 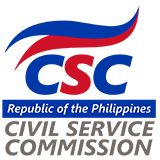 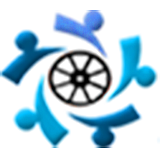 He also hopes to maintain the active participation of the transport groups and collaborations with other groups and agencies. 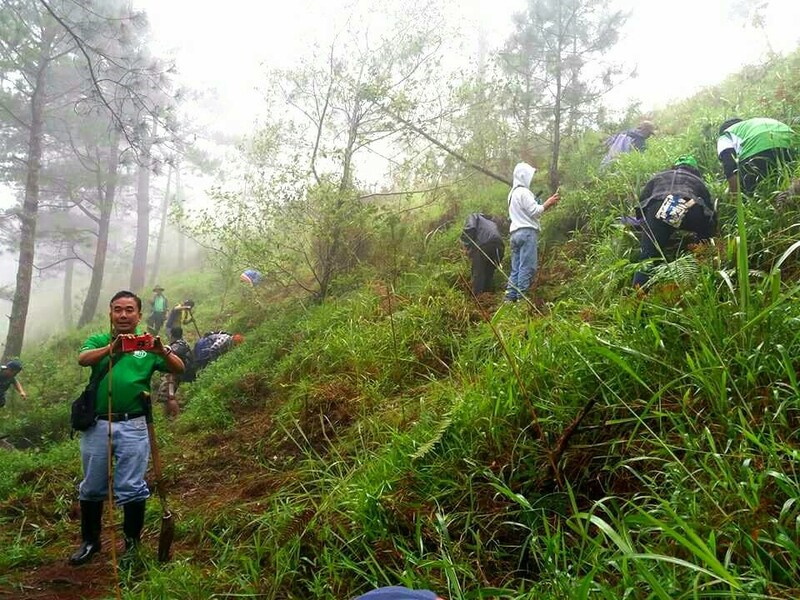 Indeed, reforestation is not a mere responsibility of the DENR alone but the responsibility of all. 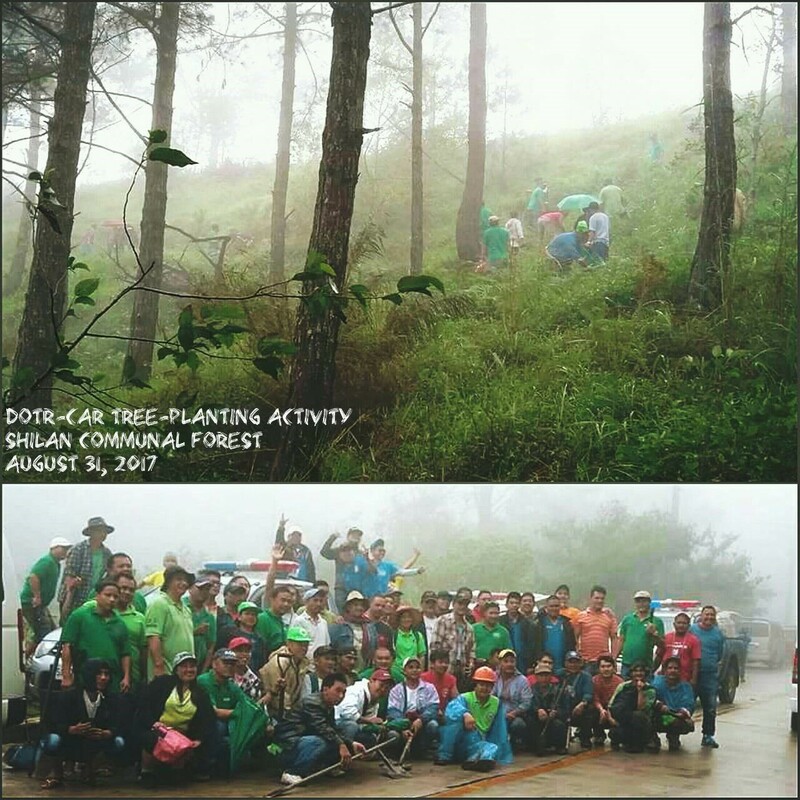 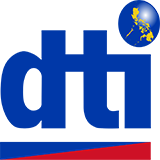 The DOTr-CAR encourages and supports all efforts to keep the environment healthy.